Happy Valentine's Day! 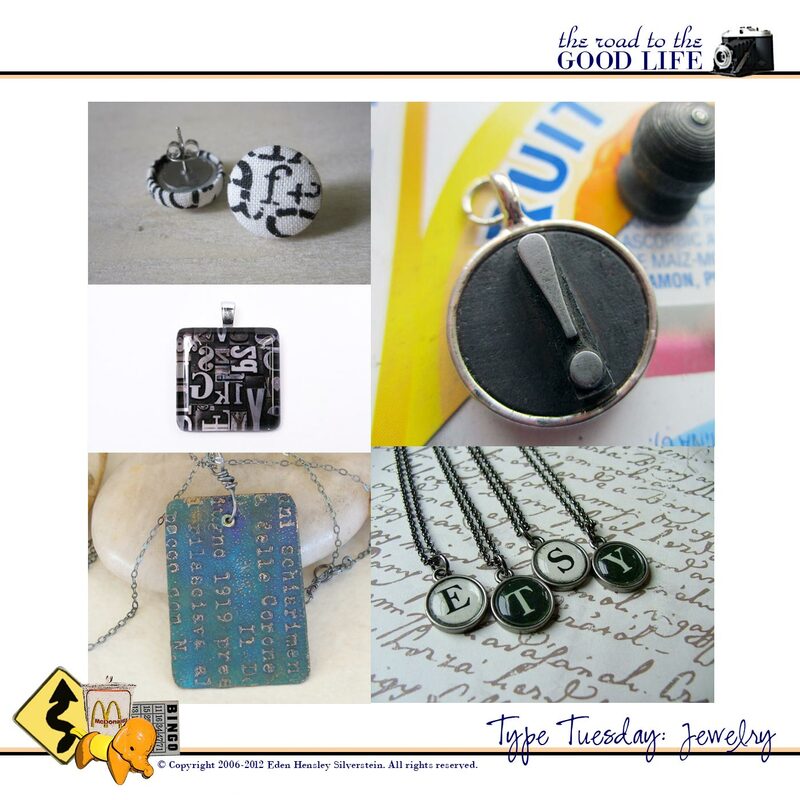 In honor of this special day, today's post features jewelry. The Finds (top clockwise): Earrings, $7.67, Crafted; Exclamation Pendant, $33, Faboolux; Initial necklace, $19, My Bella by Liz Lollar; Oxidized Pendant, $40, OfLove; Glass pendant, $8, Tickled Pink. Credits: All images taken by their respective Etsy sellers: Crafted, Faboolux, My Bella by Liz Lollar, OfLove, and Tickled Pink. Collage created by Eden Hensley Silverstein for The Road to the Good Life.